Hello again, everyone! After an extended holiday break brought to you by tryptophan and naps, Phone Home is back! 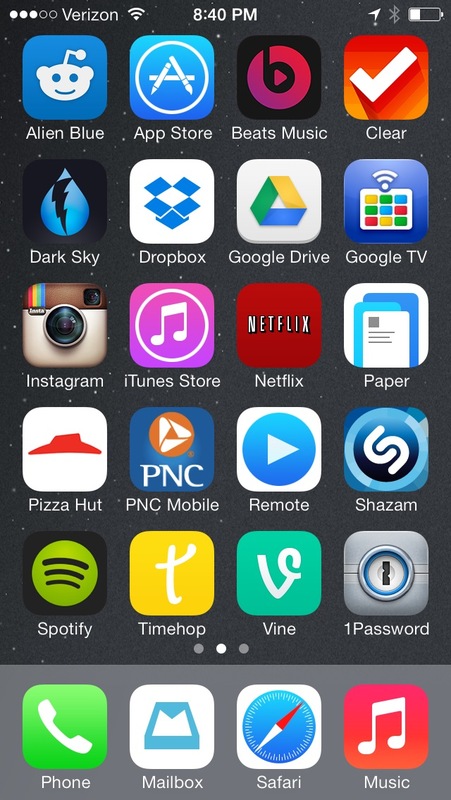 This week’s edition of Phone Home features the home screen of Adam Prokopchuk, who I got to know via Twitter, and his musings on technology, especially iPhone-related, always catch my eye. Thanks for contributing, Adam! My name is Adam and I work for a small company in Massillon, Ohio. I’m in charge of Shipping and Receiving, as well as managing our inventory. 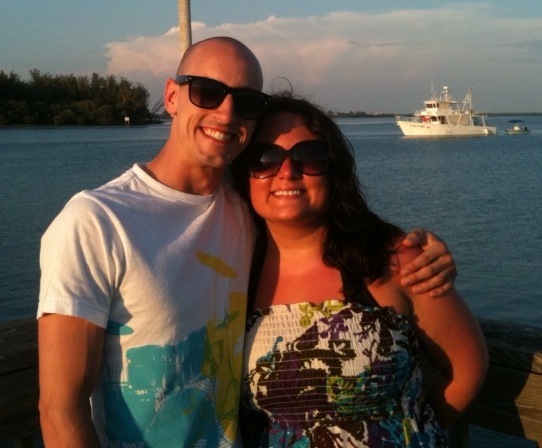 I’m 26 years old and happily married to my wife Rachel (8th grade Science teacher). We have a 2 year old daughter and she definitely keeps us young! I’ve been a tech enthusiast for many years and have always been fascinated with technology/science. I’m usually helping/teaching people at work how to do x, y, or z on their smart phone/computer and I’m definitely in the wrong profession, but I enjoy what I do. I’m very tedious with my home screen. I arrange my most used apps in alphabetical order, with some exceptions. 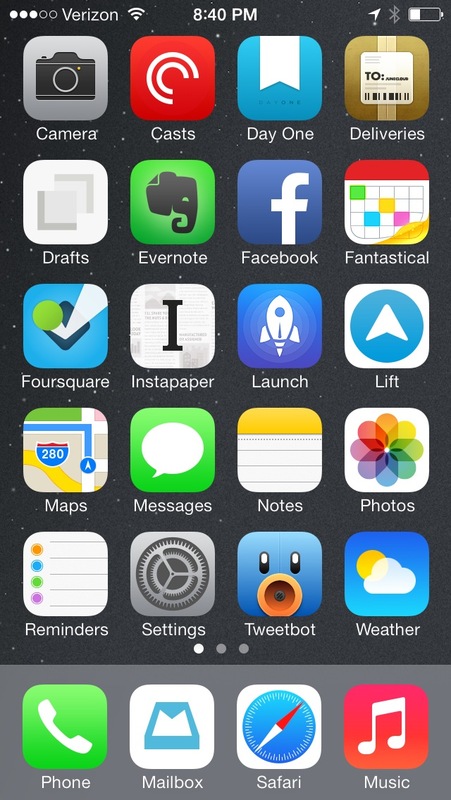 If I don’t like the app icon, then it’s not going on my home screen. I aim for a clean look and seldomly ‘shake things up’. Tweetbot is definitely my most used app. It’s the first app I open in the morning and (typically) the last one I use before bed. I used to rely on the official Twitter app, but I wasn’t a fan of their redesign. It looks too busy and lacks the power user features that Tweetbot supplies. Plus, muting is a Godsend! Another app I couldn’t live without is 1Password. My entire life is inside that app and I’d be lost without it! Delivery Status Touch is another important app to me. I have a lot of critical shipments and rely on this app to scan and track them. It also lets me share tracking information easily with my colleagues, so that’s a huge plus. Pocket Casts is my go to for listening to my favorite podcasts and I absolutely it. They update it constantly and it’s always improving. Day One helps me gather my thoughts and let off some steam. I’ve been journaling every day for a while and I love the re-design! Evernote has gotten a lot better (especially its latest update) and I store everything from receipts to my daughter’s art projects from school. It helps me stay (semi) organized and I love being able to find things quickly. I just started using Fantastical and I must say it’s the best calendar app in the App Store. Its natural language engine makes it a joy to use and I love the simple interface. Instapaper is my ‘Read it Later’ of choice and it suits my needs. I’m starting to play around with Launch Center Pro and it really is a powerhouse for shortcuts! Lift keeps me motivated and I love getting ‘props’ from other users. Mailbox has taken a spot in the dock for obvious reasons, as It has a really clean UI and helps me achieve ‘Inbox Zero’. Not really. If I had to pick one, I’d say Google TV Remote. I only chose this because it hasn’t been updated in ages and the app icon is awful. I used to have well over 100, but I cleaned house and only kept the essentials. Sometimes. 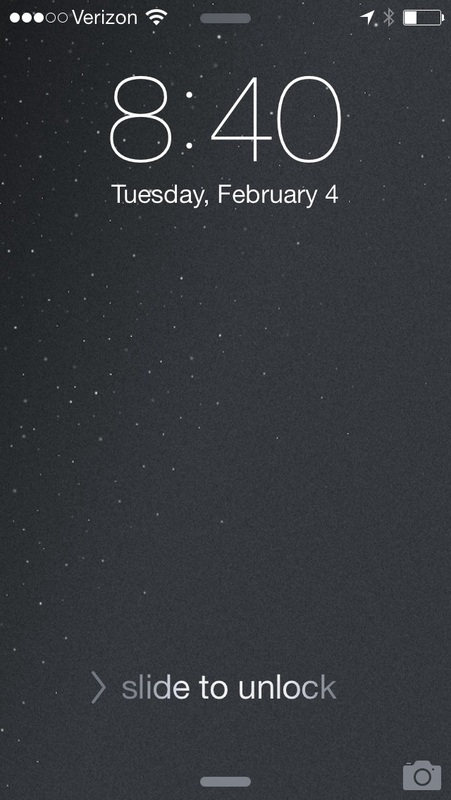 If there’s a new app I want to try, I’ll throw it on my home screen for a while to see if I like it. If I move it somewhere else, there’s a good chance I won’t open it. Oh boy. This changes all the time. I have an album in iPhoto that has all my favorites and I tend to rotate. I’m always on the search for a better looking wallpaper, it seems. I like to change it quite a bit. Basically the same as my home screen (alphabetical). I tend to throw some frequently used apps on my second page, as well. 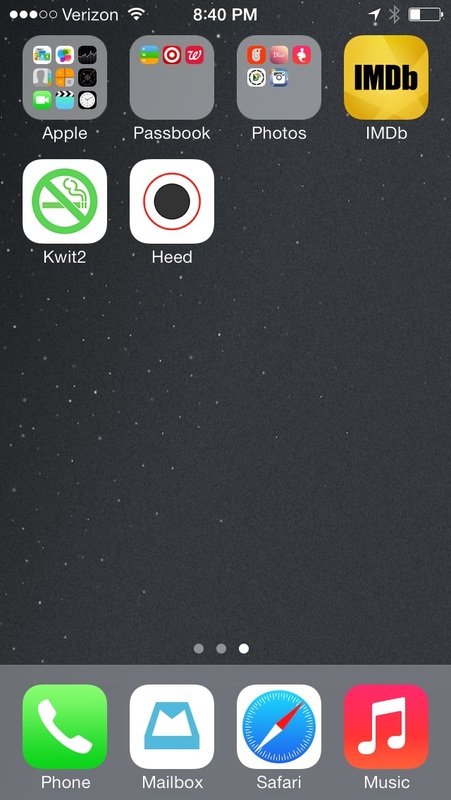 I have 3 folders on my last page separated by: Apple, Passbook, and Photo (apps). Adam is the most tech-savvy guy I know. He is so helpful when I have questions about Mac products. Great article! Thanks, Lilian! I always admire folks who help because they love to do so, and I’m happy to hear that Adam’s one of those people.